SANTA ROSA BEACH, FL, June 21, 2018 /24-7PressRelease/ — Gulf Coast Go, a new transportation service in South Walton and Destin, kicks off operations with South Walton’s first ever 30A Brew Tour. The first tour available will be offered on Tuesdays and Thursdays and is $75 a head. It will begin at 1:00 p.m. and make three stops over three hours at Grayton Beer Tap Room, Shades Bar and Grill, and Grayton Beer Brewpub. 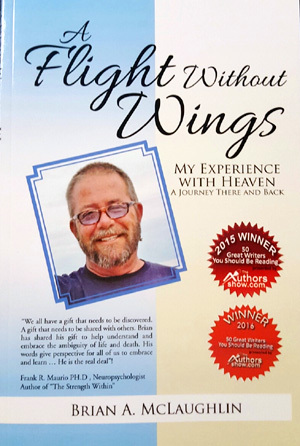 The tour will begin at the public parking on 283 South in Grayton Beach (1505 County Rd 283 S – Santa Rosa Beach, FL 32459) and head to Grayton Beer Tap Room. Guests will enjoy a guided tour of the brewery as well as a beer flight. Then, travelers will board the trolley to head to Shades where they will receive a flight of local beers and half off appetizers. 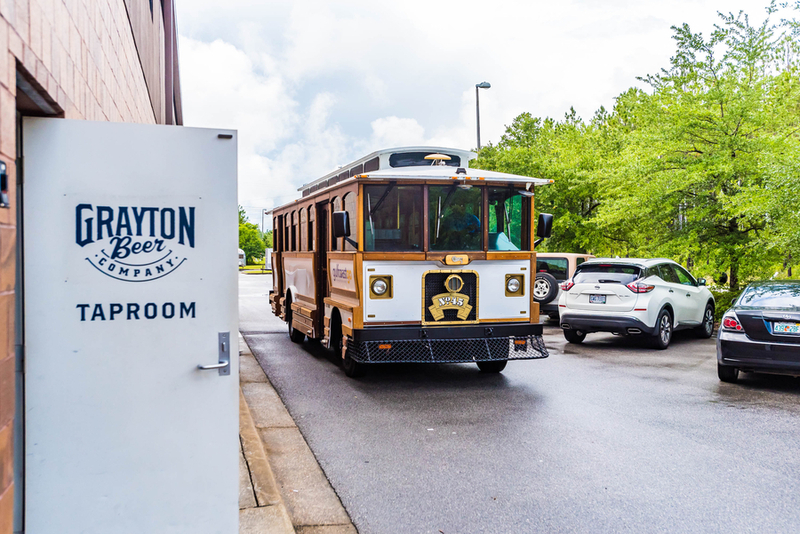 Next, the trolley will head to Grayton Beer Brewpub to enjoy another flight of beer. Grab some friends and get ready to make new ones on the 30A Brew Tour! The tour will consist of all “local” beers, brews from the panhandle, including Grayton Beer, Idyll Hounds and Oyster City Brewing Company. The popular 30A Television show “Nothing Scripted” will also highlight the tours with live broadcasts and guest segments from the road. The goal of the 30A Brew Tour is to introduce locals and visitors to brews from the Gulf Coast of Florida. Gulf Coast Go plans to add many more types of tours in the near future including wine tours and food tours. The first 30A Brew Tour is Thursday, June 21. Gulf Coast Go will be a “hop on hop off” transportation service along Scenic 30A, South Walton and Destin. Opening summer of 2018, Gulf Coast Go will have multiple stops along Scenic County Highway 30A and all the way to the Destin Harbor. Travelers will be able to buy a day pass to go get everywhere from Inlet Beach to Destin. 30a Media remains committed to continue innovating and providing our listeners, with the content they are asking for. 30a in South Walton Florida has always had a different “feel” and lifestyle, which is why people from all over the country are embracing it. Reaching 75,000 homes and businesses on cable and 52,000 subscribers to our ROKU and AMAZON FIRE TV channel.